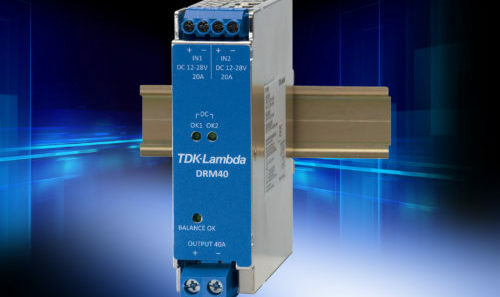 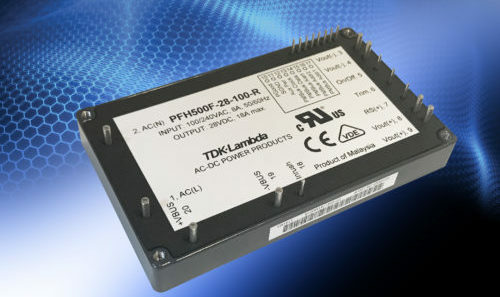 TDK-Lambda announces the introduction of the PH300A280-5 DC-DC converter, completing the PH-A280 series of 200-425 V input 50-300 W power modules. 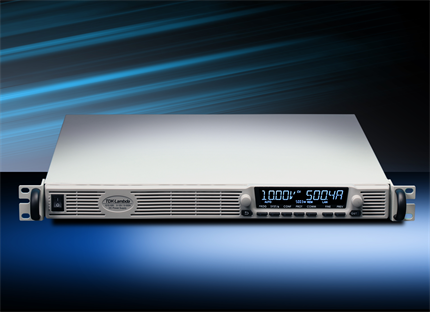 The new model is designed for data communications and renewable energy applications utilising 380 V HVDC (High Voltage DC). 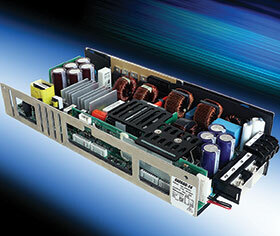 The new model is rated at 5 V 60 A and has a wide 2.5-6 V adjustment range to accommodate non-standard voltages. 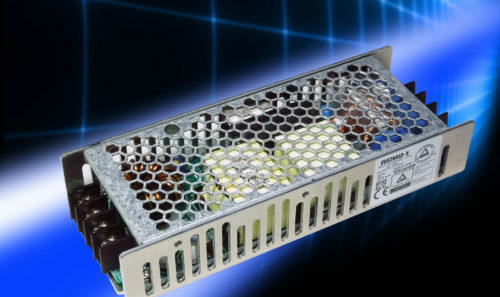 Packaged in the industry standard half-brick format (61.0 x 12.7 x 57.9mm), it has an efficiency of 89% and can operate at full load with -40°C to +100°C baseplate temperatures. 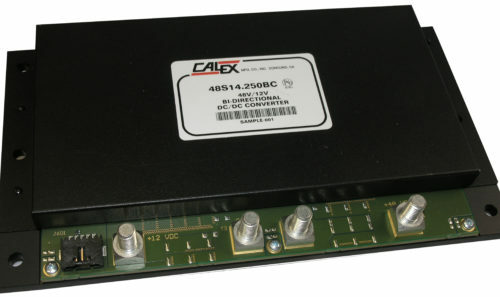 The converter can be conduction cooled making it suitable for use in sealed outdoor enclosures, liquid cooled applications or convection cooled with an optional heatsink. 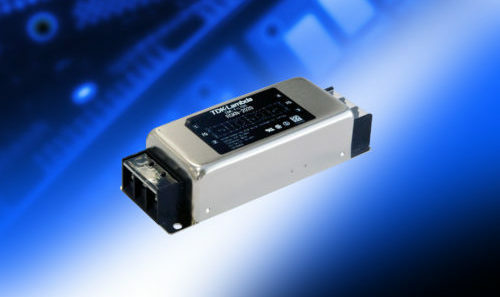 All PH-A280 modules have a standard feature set including a five-year warranty, remote on-off, over-current, and over-voltage protection. 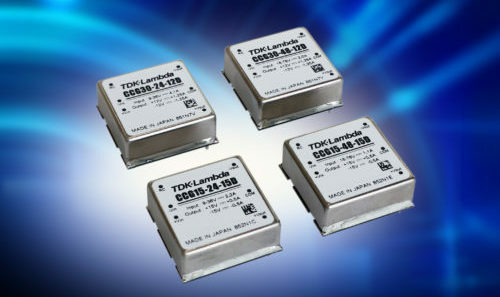 The series is fully isolated with an input to output isolation of 3 kVac and safety certified to IEC/EN 60950-1, UL/CSA 60950-1 with CE marking for the Low Voltage and RoHS2 Directives. 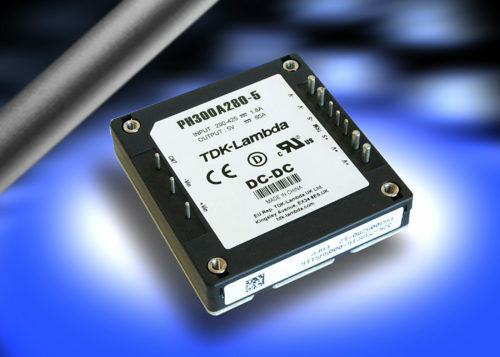 Additionally, the PH300A280 models are certified to EN 62477-1 (Over Voltage Category III) for fixed installations with a permanent connection to a distribution panel. 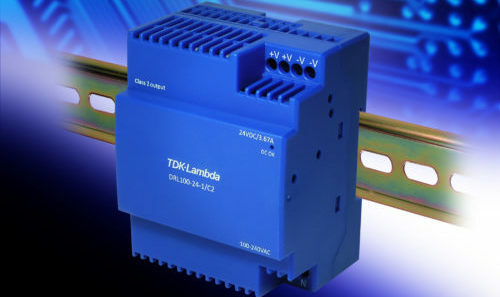 This avoids the need for a transformer to reduce input voltage transients.